Archaeopress Publishing Ltd, Oxford, 2016. Zbornik ‘Croatia at the Crossroads – A consideration of archaeological and historical connectivity’ okuplja članke predavanja predstavljena tijekom arheološke konferencije (Europe House, 24. – 25. lipnja 2013.) organizirane u okviru festivala održanog s ciljem obilježavanja ulaska Hrvatske u Europsku uniju 1. 7. 2013. godine. Trodnevni festival društveih i kulturnih priredbi organiziralo je Britansko-hrvatsko društvo (British Croatian Society). It was decided that the conference should not simply address the question of ‘recent archaeological work in Croatia’, even though this would have raised interesting questions concerning the state and condition of the archaeological discipline in Croatia. Instead it was considered to be more in tune with the spirit of the festival for the conference to consider the role which Croatia, or the lands of Croatia, had played as a conduit or connector in archaeological and historical periods between peoples, cultures and religions of northern and southern, western and eastern Europe. After all, Croatia is situated in central Europe and often stated to be positioned along the dividing or ‘fault’ lines of Roman and Byzantine, Ottoman and Christian cultures. Urednici Zbornika su David Davison, Vince Gaffney, Preston Miracle i Jo Sofaer. Konferencija je prezentirala socijalne i kulturne poveznice hrvatske arheologije sa širom regijom kroz interdisciplinarne sadržaje i istraživanja. Naglasak je na arheološkom, povijesnom i geografskom položaju Hrvatske na području Europe i u okviru Europske unije. This paper discusses the Neanderthal sequence from the Vindija cave, Croatia in the light of three main models of modern human origins. Over the last three decades these models have undergone much change, as new dates, fossils, cultural and genetic data became available. Vindija cave has yielded one of the latest Neandertal samples in Europe, and recent successful reconstruction of Neanderthal genome is based largely on three bones from this site. Thus, the remains from Vindija play a major role in any attempt to understand complex and dynamic patterns of biological and behavioural patterns of late Neandertals and their demise. The contribution explores cultural similarities and possible connections between the Palaeolithic sites on both sides of the Adriatic Sea. In the period from the Middle Palaeolithic Mousterian and through the Upper Palaeolithic Epigravettian Adriatic basin was not a barrier, but a connection of two presently separate geographical features: Italian peninsula and the Eastern Adriatic coast. Sites correspond closely in terms of economy, raw material choice, as well as typological and technological characteristics of artefacts, indicating a wide area of mobility. The eastern Croatian region occupies the southwestern part of the Panonian Basin and the eastern part of the area between the rivers Sava and Drava. This area as an enclosed geomorphic unity, its location and natural roads, fluvial valleys and waterways is closely associated with the adjacent areas. During the Copper Age in northern Croatian (more specifically in the area bounded by the rivers Sava, Drava and Danube) we can continuously follow the development of major cultures, such as the Lasinja, Retz-Gajary, Baden, Kostolac and Vučedol. However during this period there are also influences (and/or the presence) of some additional cultures, such as the Lengvel and Bodrogkeresztur. The paper discusses current approaches and possible alternatives in correlating spatially bounded distributions in the Middle Danube area in Croatia, Hungary and Serbia with our notions of prehistoric identities based in the study a number of elements of presumptive relevance in the self-conceptualization and expression of social identity. 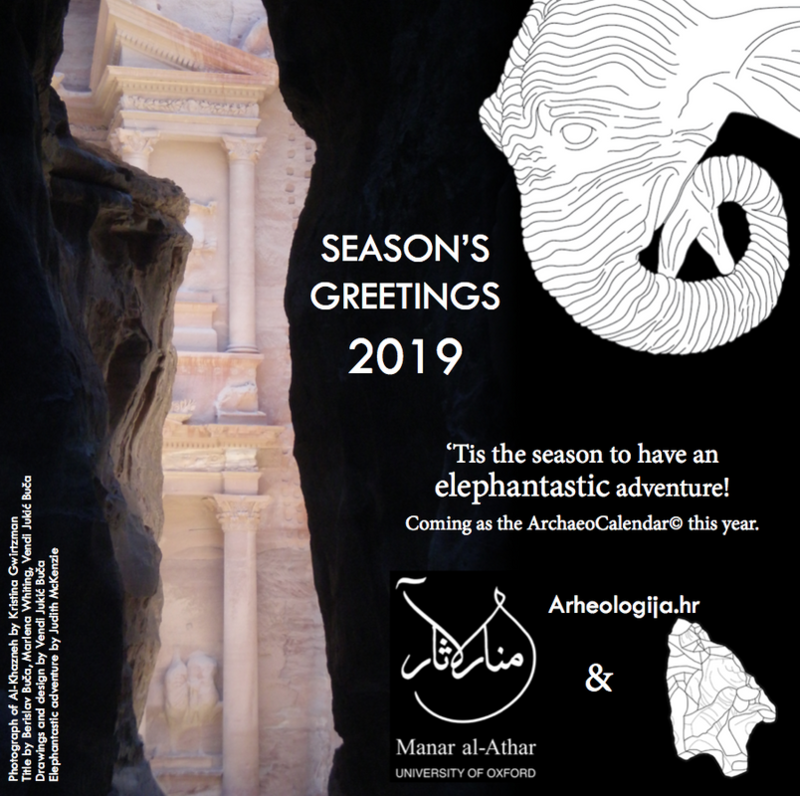 This is juxtaposed to the conceptual framework that reserves the pride of place in the phenomenology of bearers of collective identity for archaeological cultures as the basic units of study, pointing out some of the limitations of this approach. 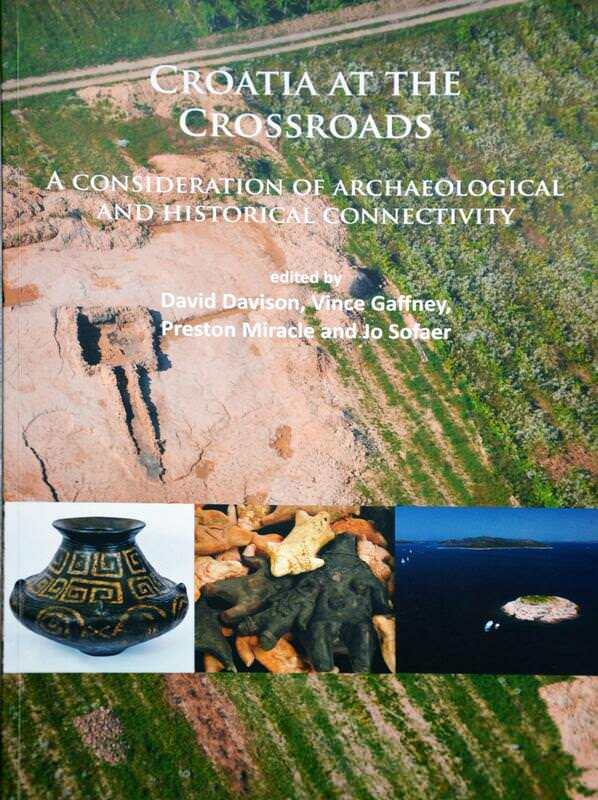 In this paper an attempt is made to define and clarify some issues on the indigenous pottery present in the area of Dalmatia during the last millennium BC. The area of Dalmatia covers large part of the eastern Adriatic cost, from the mountain Velebit in the north down to the Boa Kotorska bay in the south. Indigenous pottery fragments make up by far the largest portion of all the finds from the Iron Age settlement excavations in the area, but no elaborate attempts have been made so far in studying this class of archaeological finds. It appears that the volume indicators (i.e. routes and channels of communication manifest through trade, technological transfer, artistic influence, religion, conflict, etc.) for the Roman period can be very conveniently illustrated by a selection of funerary stones, especially those featuring both portraits and epitaphs. Although a Roman conception in itself, the funerary stone soon became a means of display of various interactions between local Pannonians and both the Romans and incomers from other areas of the Empire. Publikacija je velikih dimenzija. Sadrži brojne fotografije u boji, crteže, table i karte. Zahvaljujem izdavaču Archaeopress-u na ustupljenom primjerku.